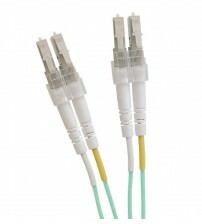 Fibre optic patch leads are available in lengths between 0.5m and 10m. Every patch lead has been tested before being shipped. 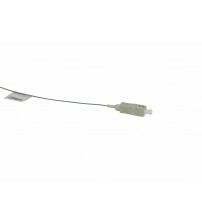 We hold large stocks of both OM3 and OM4 fibre optic patch leads will all combinations of SC, LC and ST connectors.